Solar panels provide free clean electricity, and can still operate at over 85% of their peak kWh capacity when 30 years old, so let’s ensure working panels do not end up in landfill. Instead of disposing of your unwanted solar panels, why not recycle them and ensure that they end up producing solar power for years to come. It is often believed that solar panels only have a working life of 25-30 years, after which time they are deemed inefficient. 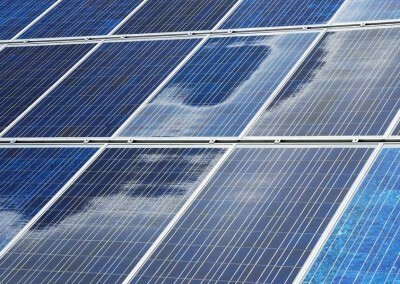 As a result, many solar panel owners will dispose of their panels, often replacing them with newer panels. The old panels are normally in great working order, with studies showing that efficiency normally remains above 85% after 30 years. 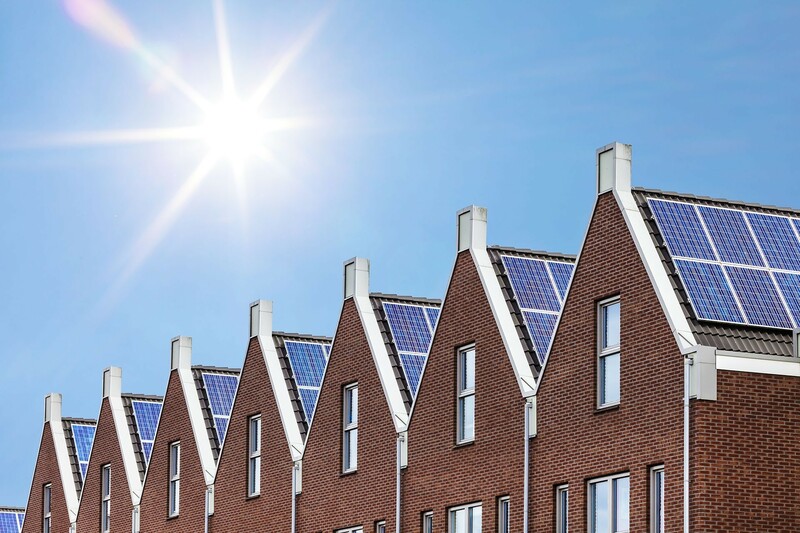 Thanks to government grants and initiatives, such as the current feed-in tariff scheme, there has been a spike in the number of solar panel installations within the UK over the past 10 years. These panels are helping to reduce our dependence on unclean power generation, such as the burning of fossil fuels, which is helping reduce carbon emissions. This is currently great news for the UK, but the rise in installations will also lead to a rise in solar panel disposal and that is where problems arise. 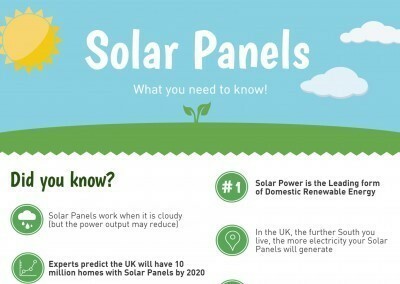 Currently, there are approximately 34,000,000 solar panels installed in the UK, not including DIY kits and mobile solar panels. With the government’s plans to dramatically increase solar power production by 2020, the number of solar panels is set to more than double. By reusing and recycling solar panels, we can ensure that working solar panels do not prematurely end their life in landfill, where they can have negative environmental effects. Solar panel manufacturing also requires considerable energy and has potentially negative environmental impacts, so by recycling solar panels, you can reduce the requirement for new solar panels. If you have solar panels that you no longer require, consider recycling them rather than adding to the already overflowing landfills. Recycling helps all of society, and it is essential that working solar panels aren’t wasted. Can I sell the panels, rather than giving them away free? Unfortunately, we only want listings for free used solar panels, so you cannot charge. There are some perks of using our service, like the benefit of knowing that the panels are going to a fellow green power enthusiast, and they will come and take them away, saving you the hassle of arranging (and potentially paying) for their disposal. Your working panels will also be saved from prematurely ending their life at a landfill, which is good for everyone. On top of all of this, we will also be sending a virtual thumbs up your way! If you are looking to sell your solar panels, eBay or Gumtree may be a better option for you. No, this service is completely free to use. In fact, we are hopeful that our service will save you time and money, as you simply list your used solar panels, and someone else will do all the heavy lifting and take them away for you. Where can I find Free Solar Panels? If you are looking for recycled and free used solar panels, head over to our free solar panel page. 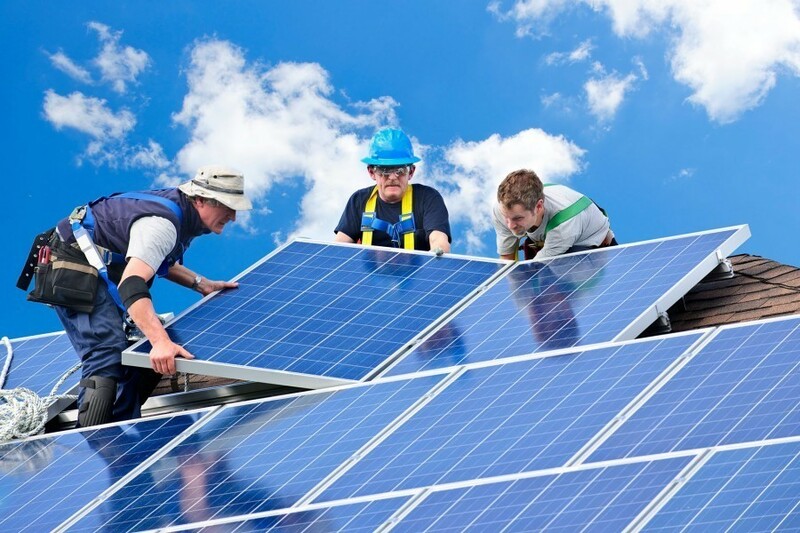 There you will be able to search for local solar panels that are being given away free.